There are many opportunities for non-athlete students to get involved at most levels of competition. 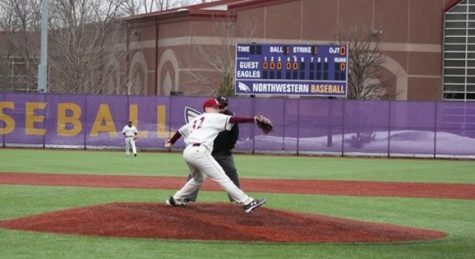 With Hamline University’s fall semester in full swing there are plenty of activities on campus that students can take advantage of. 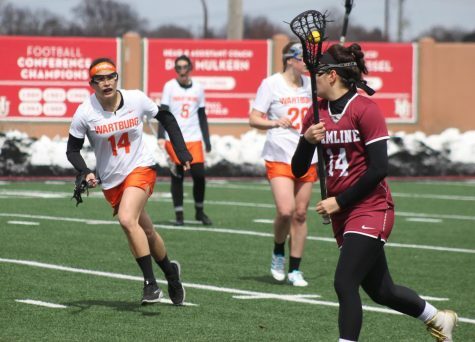 For those looking for a more casual form of athletic involvement than varsity sports, we’ve compiled a handy guide to all that Hamline offers. Hamline’s Intramural sports teams started already, consisting of two leagues this semester: A 7v7 flag football team and a 6v6 volleyball team. Teams are open to all students, staff and faculty in terms of admission. However, students that are currently part of varsity football or varsity volleyball, can not join their respective Intramural team. The flag football team has an unlimited team member maximum, while the volleyball team has an 18 team member maximum according to Hamline University’s official imleagues.com page. Conveniently, This page is also is where players can sign up for a team, find out who’s on each team, and track the score of each game during the season. The Intramural flag football team’s season runs from Oct. 2 to Nov. 1 and the Intramural Volleyball team’s season runs from Oct. 1 to Oct. 24. Unfortunately, the registration period is over for creating teams as of Sept. 30 and Sept. 28 respectively, but students can still catch games until the season is over. 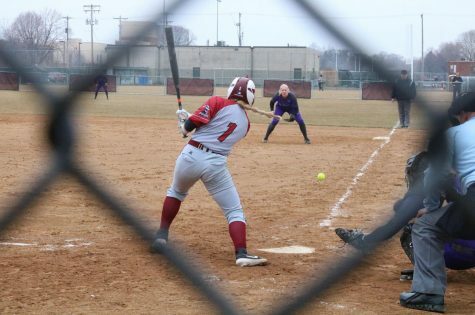 Hamline University’s sport clubs are where students can explore more casual sports or athletic activities compared to varsity and intramural teams. Most of these activities have active Facebook pages or websites that students can check out and talk to club members if they are interested. 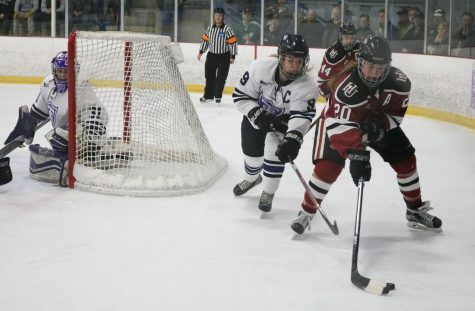 All Hamline students are welcome to participate in these clubs (save for the Men’s Hockey Club) and all of them cater to all skill levels, no matter if student is a novice or a veteran. The various clubs available this semester include: Dance Team, Hamline Martial Arts Club, Hamline Outdoor Recreation Club, Men’s Club Hockey, Red Grey’s Soccer and Rock Stars. Each group has a place Hamline students can contact them, be it through website or facebook page, on Hamline University’s Campus Recreation page under “Sport Clubs Directory”. A few specialty fitness programs are also available at Hamline University for those who want a more relaxed approach to physical health and well-being. While no particular club exists for this program there are a couple events Hamline students can participate in each week. Yoga and Zumba are both found in Bush Center and take place around 6 p.m. and 7 p.m. respectively, but those interested have to sign up for the event on imleagues.com, the same website used for Hamline’s Intramural sports. A calendar of each event can be found at Hamline University’s Campus Recreation page, under the “Schedule” tab in the “Fitness” section. From there you can click the session you want to bring up the event page. “Strong by Zumba”, an event also in Bush Center, only happens every Tuesday compared to the other fitness activities mentioned, but otherwise follows the same rules for sign up.